1. I AM SO EXCITED FOR FALL! It is my favorite time of year. I LOVE the weather, clothes, halloween and all the smells. YUM! 2. Need I say anything? Donuts make any day better. 3. The faint little sailboat got to spend all the day on the bay. Was a little jealous being stuck inside all day! 5. My dog was so afraid of the thunderstorm she ran into my room and tried to hide under my vanity. She really doesn’t understand that she’s a little too big. 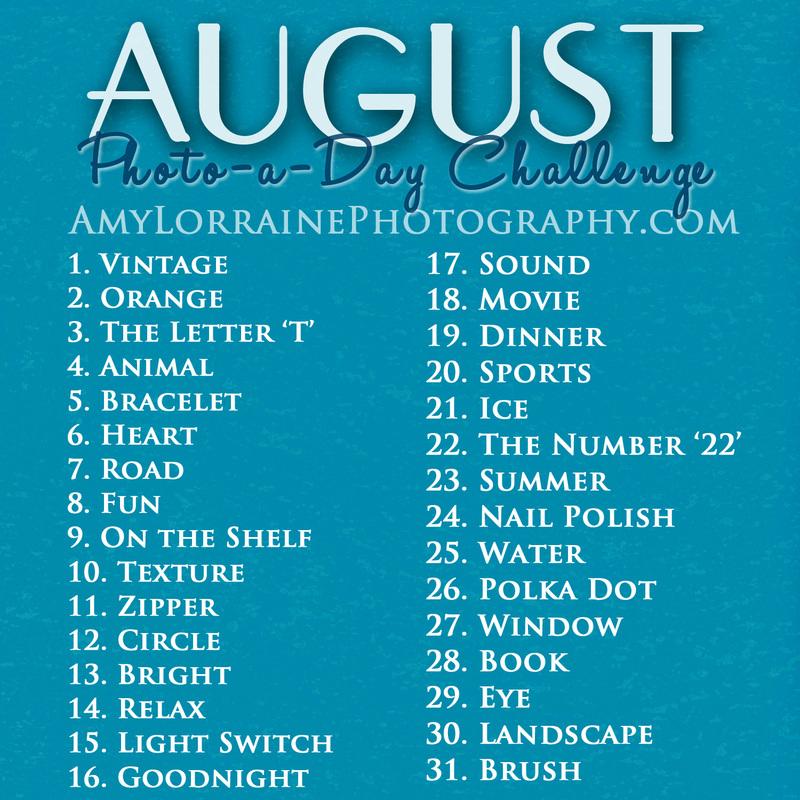 Above is the list for August Photo-A-Day Challenge! Ready for this month? 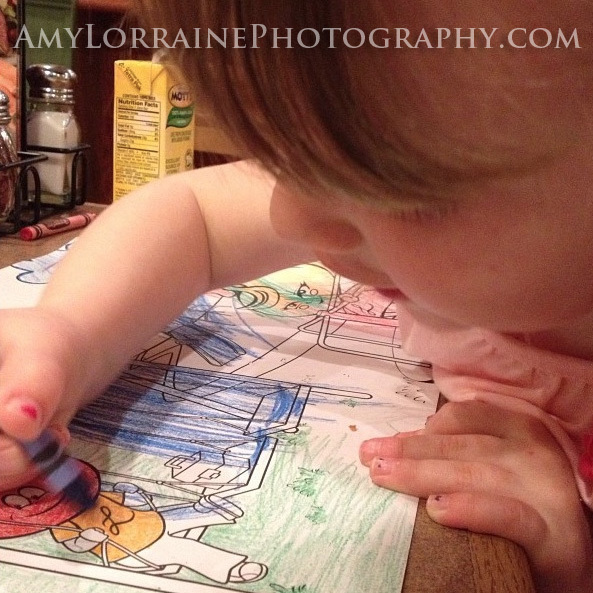 Had a fun night coloring and eating at Ledo’s with my favorite little nugget! 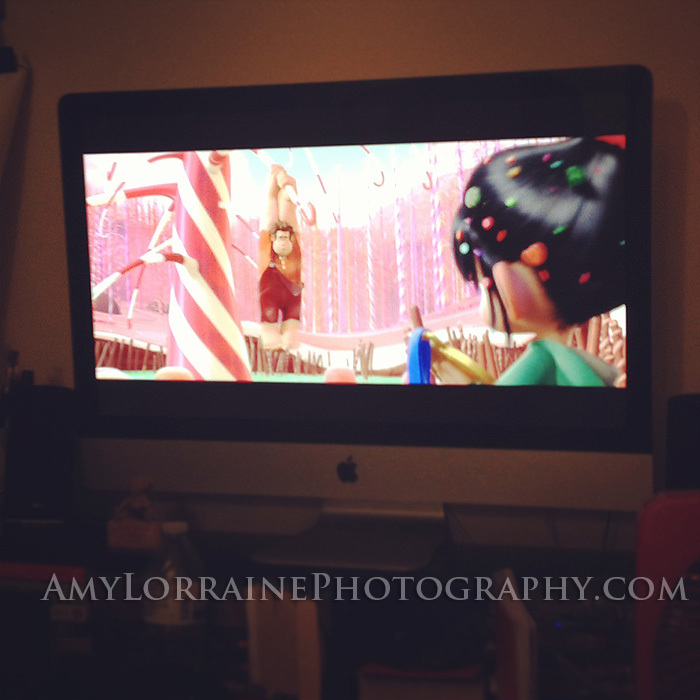 I got Wreck It Ralph on DVD Saturday and I’ve watched it before bed every night since. Partly because its hilarious and partly because its in my DVD player and I don’t feel like getting up to change it. This Maryland weather is playing with my emotions. I want the warm weather to come back and to stay! We meet again Girl Scout Cookie. Out of sight, out of mind. In sight, in my belly.